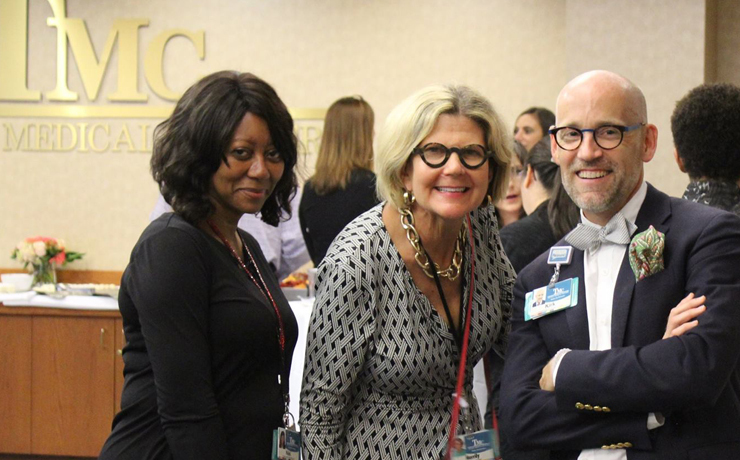 Each year, the TMC Charitable Foundation offers a range of community and donor engagement events in support of Truman Medical Centers' essential mission. Go behind the scenes to learn about Kansas City, Missouri’s largest academic public health system. Learn about the region’s first and only NanoKnife and how it’s helping cure late-stage pancreatic cancers. Discover why Truman is the region’s premier hospital for high-risk pregnancies. Step inside one of Kansas City’s busiest Level III Neonatal Intensive Care Units, where Truman’s medical team delivers miracles every day. Learn how a recent gift offers Kansas City’s earliest detection – and best hope – for beating lung cancer. With every step and every story, you’ll be inspired by Truman’s vital mission for our community. To learn more, please call 816.404.3430.